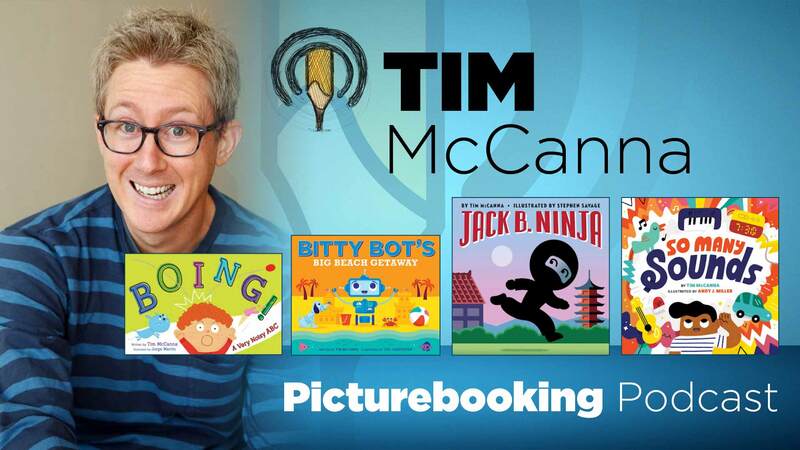 Picture book author Tim McCanna stops by the pod to chat about his four books that came out this year (BITTY BOT’S BIG BEACH GETAWAY, JACK B. NINJA, BOING! A VERY NOISY ABC & SO MANY SOUNDS). We get to all these stories but we also talk about musical theatre, graphic design, finding picture books and a new passion. Plus Tim’s best moment of his picture book life will blow you away. P.S. If you are a Picturebooking Patreon check out the bonus talk with Tim.